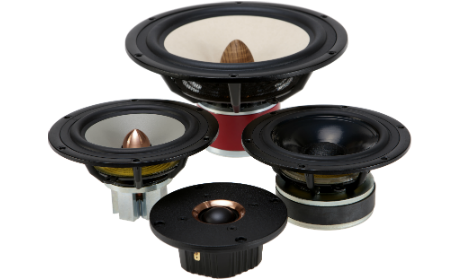 A History of Innovation and Craftmanship in Loudspeaker Transducer Design through more than 60 years. 1981 After some difficult years, the Danish company managed to break away from SEAS by what the new Norwegian owners regarded as a criminal act. It was named Vifa and became a competitor from one day to the next. 2019 SEAS introduced the Excel Graphene product line of woofers with Graphene treated magnesium cones.